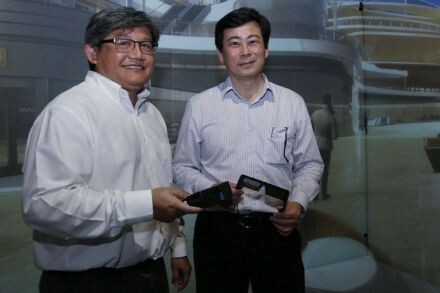 Singapore Technologies Engineering said its aerospace arm has clinched new contracts worth $298 million in the first quarter. These new orders involve projects ranging from aircraft maintenance and cabin interior modification, to engine wash and pilot training. Included in the contracts is a five-year maintenance-by-the-hour agreement signed with an existing Asia-based airline customer, operating a fleet of Boeing 737NG aircraft. 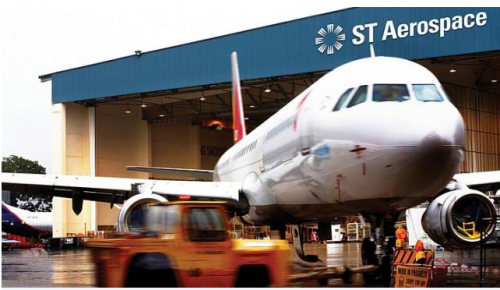 Under the agreement, ST Aerospace will provide maintenance support services for nine 737NG aircraft, covering component repairs, consignment of spares, as well as access to its inventory pool of rotables worldwide. This new contract adds to the current contract signed in 2010, for the support of the airline's 10 Boeing 737NG aircraft. Additionally, a contract was sealed with an international airline for heavy maintenance of six Boeing 767 and 777 aircraft. The first aircraft was inducted in March 2015, with project completion of the entire fleet scheduled for mid 2015. In Guangzhou, its airframe maintenance facility has inducted the first Airbus A320 aircraft from an Asian low-cost airline for heavy maintenance. There will be a total of 21 A320 aircraft undergoing a series of checks throughout the year in its Guangzhou facility.